With chronic degenerative diseases rising and particularly many autoimmune diseases, such as celiac diease, Hashimoto's, mulitple sclerosis, Parkinson's disease and others. Health challenges such as Fibromyalgia and vertigo are also often linked to gluten intolerance and autoimmune illness. 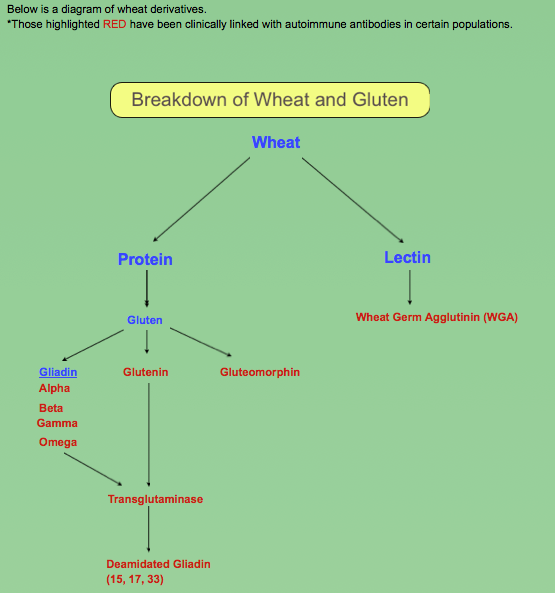 If you are STILL suffering and have been going from doctor to doctor, it's time you understand the connection to gluten intolerance.